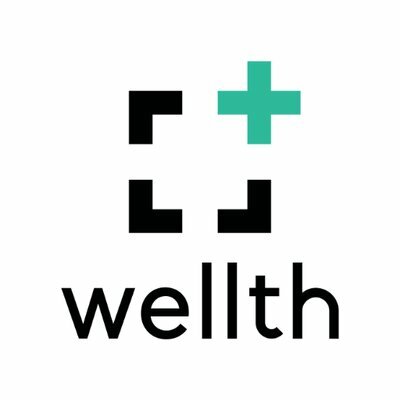 Wellth is focused on improving adherence and decreasing readmissions by helping patients change their behaviors so they get better faster. We apply behavioral economics using targeted incentives via a scalable technology platform to achieve better adherence, higher levels of engagement, and better overall outcomes. Wellth improves care manager efficiency allowing them to deliver more effective, higher touch care.